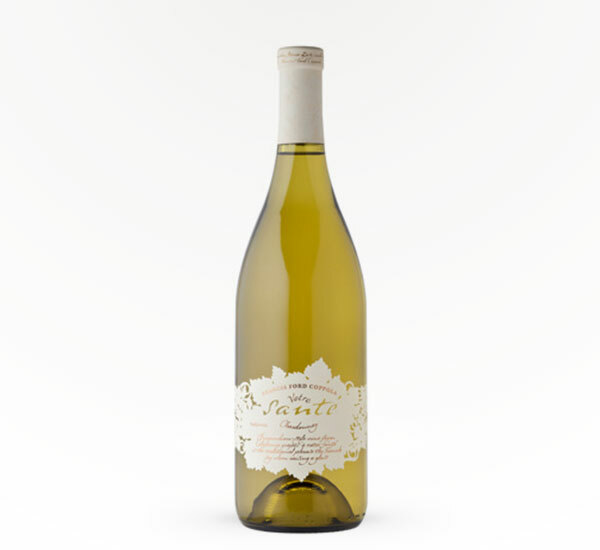 Bright aromas and flavors of pear, peach, quince and honeysuckle with a hint of minerality. 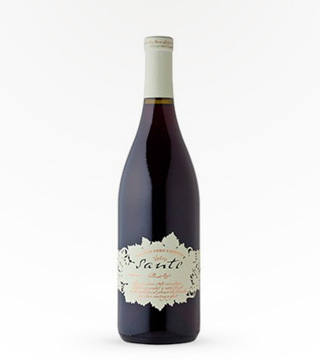 Notes of vanilla and nutmeg from oak aging balance the complex varietal character. Enjoy with everything from savory crepes to gourmet mac and cheese.